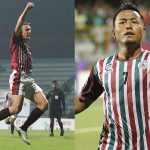 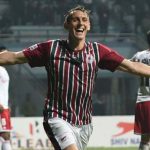 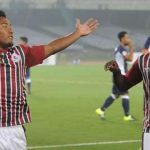 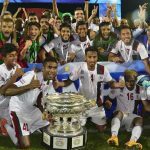 Mohun Bagan is all set to kick off their iLeague venture for the current season. 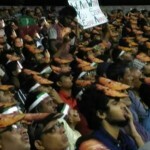 The venue has been changed to Barasat Stadium. 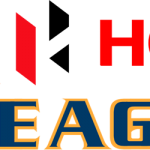 The match starts on 8th January 2017 at 7 pm IST.